Does Samsung’s Blu-ray Withdrawl Doom Discs? 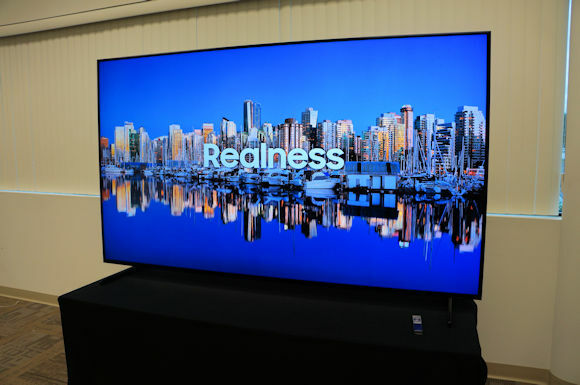 Shipments of LED-LCD-based television sets surpassed original forecasts for North America, according to recent end-of-year shipment figures tallied by consumer electronics research firm IHS Markit. IHS said total LCD-based televisions shipped 43.3 million units to North America last year, up 3.7% from 2017 category shipments….